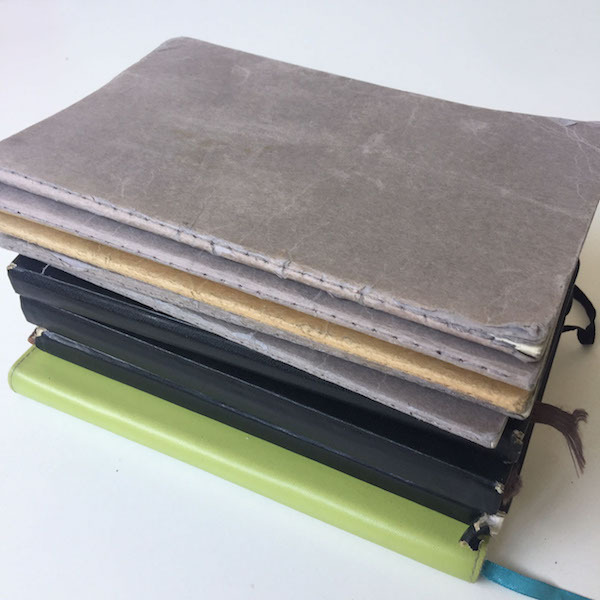 I’m not ready to give you my 2018 reading wrap-up yet. 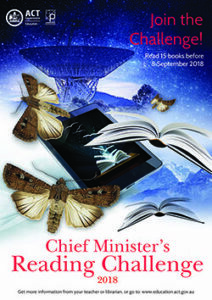 After all, there are still 10 reading days left! 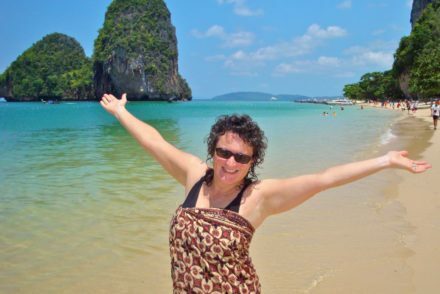 But I am going to give you the last three of my Books of the Month from my subscribers newsletter, plus a bonus book. I usually try and make connections between my picks, but it’s difficult to find any threads this time. Except for the fact that three of these books are from America, which is unusual for me, although Americanah is perhaps more a Nigerian book. If you’re looking for last minute Christmas gifts any of these would be perfect. Frankly, I’d love it if men across Australia woke to find their stockings stuffed with Men Explain Things to Me. 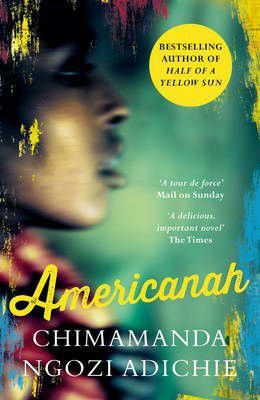 October: Americanah is the most brilliant exploration of race, racism and identity of any novel that I have read, while simultaneously following the tender love story of Ifemelu and Obinze. Adichie effortlessly shifts backwards and forwards in time, and across three continents (Nigeria, America and England). 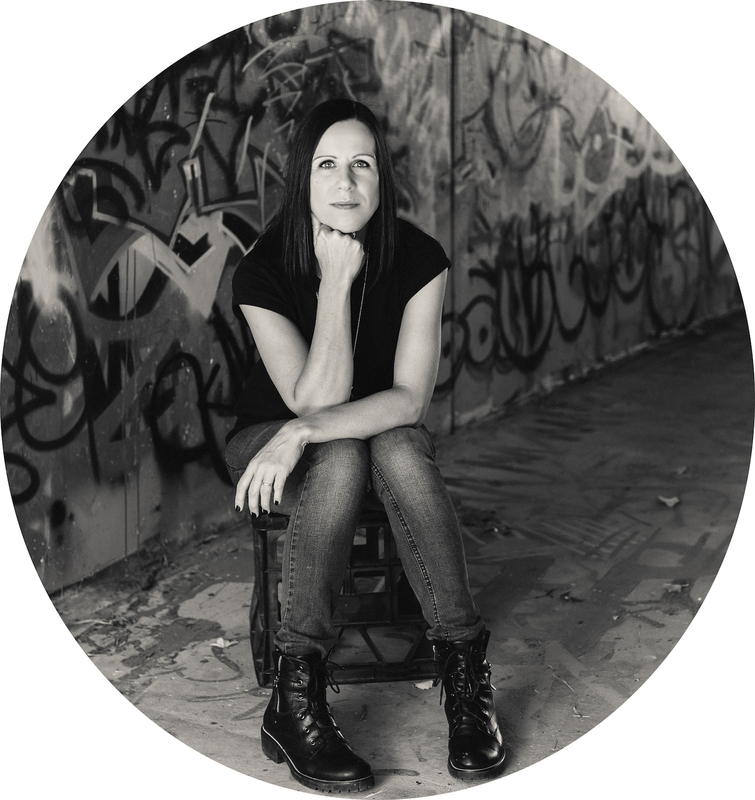 Her prose gets under your skin; she is without doubt a master storyteller. I’ve previously read her Half of a Yellow Sun, but now I’m off to find her debut, Purple Hibiscus, and her short fiction collection, The Thing Around Your Neck. I recommend that you do too! 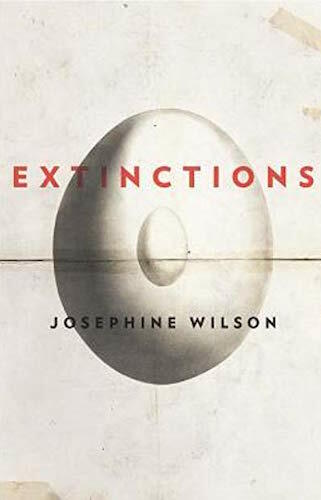 November: Miles Franklin-winning Extinctions, by Josephine Wilson, is a novel about many things: adoption, Australia’s Stolen Generations, parenting, family, drugs, loss, aging, death and the purpose of living. Frederick Lothian — a retired professor, engineer and widower — has entered a retirement village, and begun involuntarily reflecting on past actions, in particular the treatment of his wife and children. In the village he meets tough, no-nonsense Jan who is dealing with her own problems, and is not shy about forcing Fred to face his past. 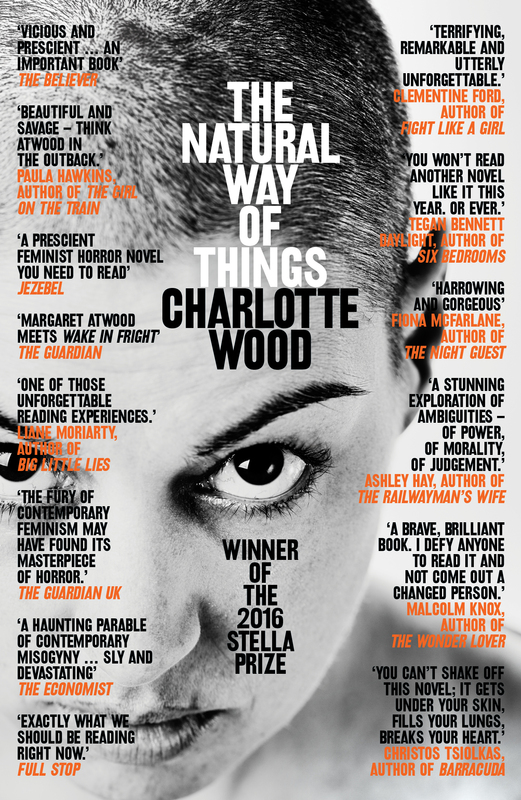 A finely wrought novel that is sometimes darkly humorous, often tragic, always moving. 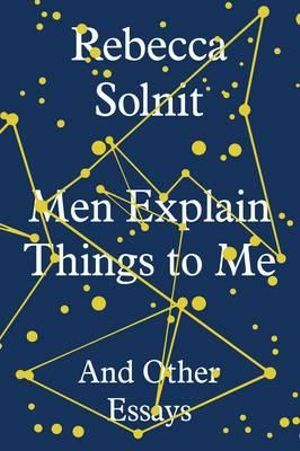 December: Women will obviously read Rebecca Solnit’s Men Explain Things to Me (warning: it will make you mad), but I hope all the men out there will too. Because even good men don’t seem to have a nuanced understanding of what it is like to move through the world as a woman. 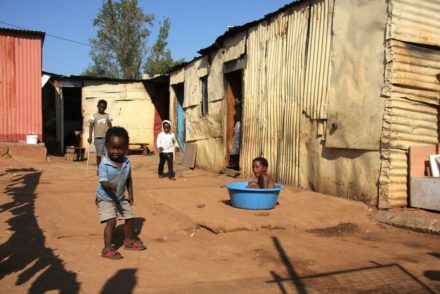 Here’s just one shocking statistic for you: ‘Women worldwide ages 15 through 44 are more likely to die or be maimed because of male violence than because of cancer, malaria, war and traffic accidents combined.’ To be clear, that’s combined. Please read it. That is all. 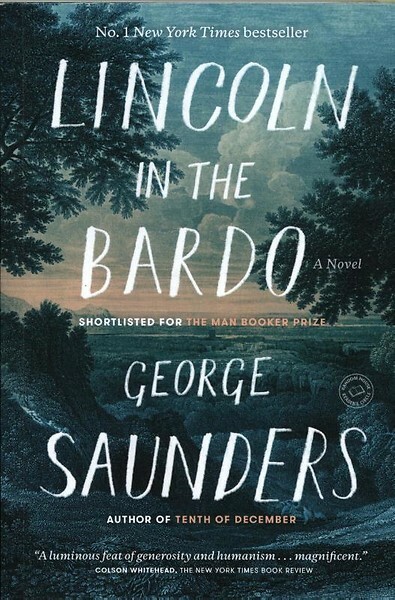 Bonus book: Lincoln in the Bardo was my book club’s final novel of the year and I’d been wanting to read it for ages. It’s a startling work and seems to have polarised opinion, with readers either loving or hating it. Groundbreaking books often do that. And it is certainly like nothing I’ve ever read before, a reinvention of the form. 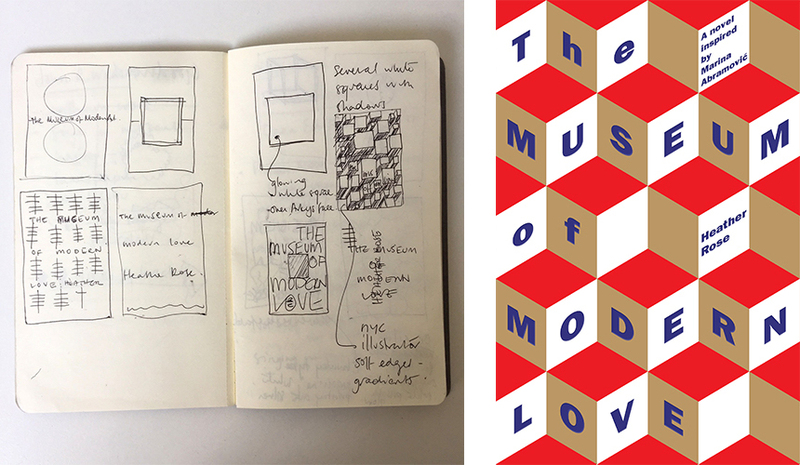 It took me about 20 pages to get into it and adjust to the shape of the work, but once I did I couldn’t put it down. It’s set in the graveyard where Abraham Lincoln’s son has been buried, and the events take place over a single night. Zadie Smith describes it as ‘a masterpiece’. I concur. Over to you now. 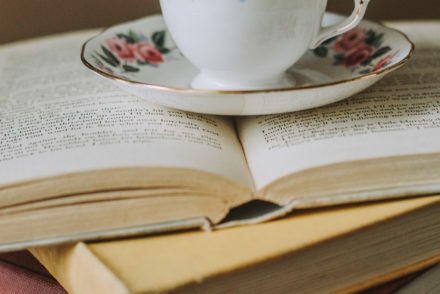 What recent reads would you recommend?